iPhones are great gadgets to begin with, and there are no doubt about the security, integrity and the features offered on these devices. However, activation of an iPhone requires a valid SIM card and you can’t activate iPhone without sim card inside the phone, like it could be done in iPads and iPod Touches. iPhone is meant to be a phone and the rest two types of iOS devices aren’t, and that’s why having a SIM card is mandatory while activating an iPhone for the first time. However, if you have a non-activated iPhone and don’t have a spare SIM card, but you want to activate your iPhone – this is how you can do it without sim card. When you turn on an iPhone for the first time, there has to be a SIM card present in the SIM slot. 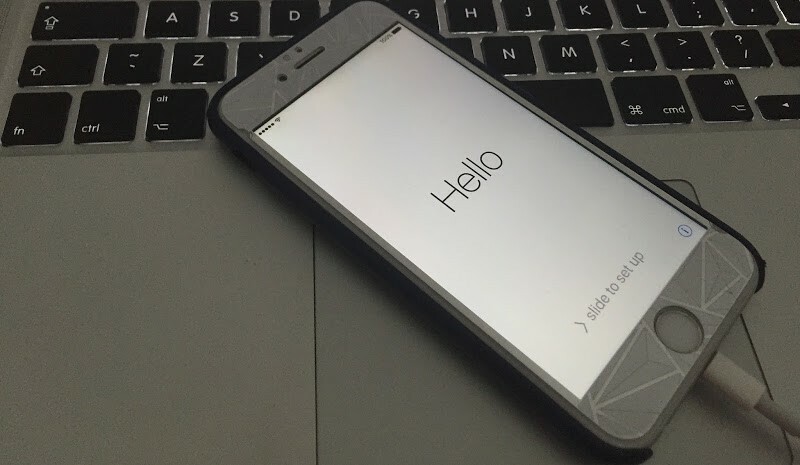 Without the SIM card, the iPhone will remain stuck in one specific screen, however there’s a silly trick which might bypass the iPhone to the home screen and would be usable as a media device and internet navigator. However, this method might not work on all iPhones out there, especially the latest ones would actually require a real SIM card and no tricks do usually work as a standard. Anyways, this process works out the following way. After this process, you can use your iPhone without the original sim card. If you don’t want to use a X-sim or R-sim, you can try the next method. iTunes offers an iPhone user the ability to activate their iPhones over this software interface, and no SIM card is required for this operation to take place. Note: This method works only for few carriers. You may be asked to enter your last 4 digits from your SSN, your Phone number and Zip code to activate it. 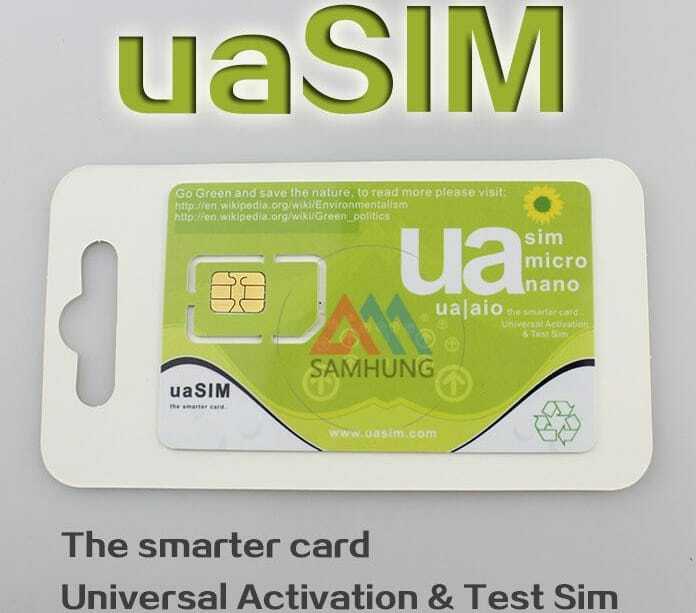 UASIM is a universal SIM and can be used to activate your iPhone without having the original sim card. UASIM can activate ANY iPhone from ANY carrier. 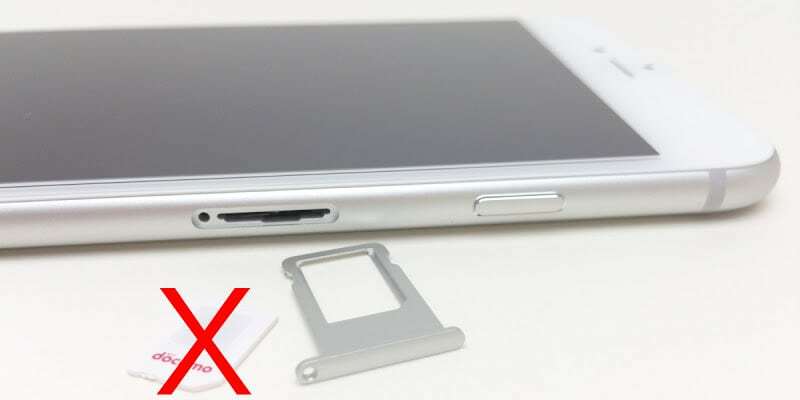 The universal SIM card makes your iPhone think that you have inserted the original SIM card. Insert the UASIM in the SIM tray and power on your device. Now enter the IMSI code of the original carrier. Connect your iPhone to the internet or iTunes. Now you can remove the SIM and use your activated iPhone without SIM or put a new SIM card. 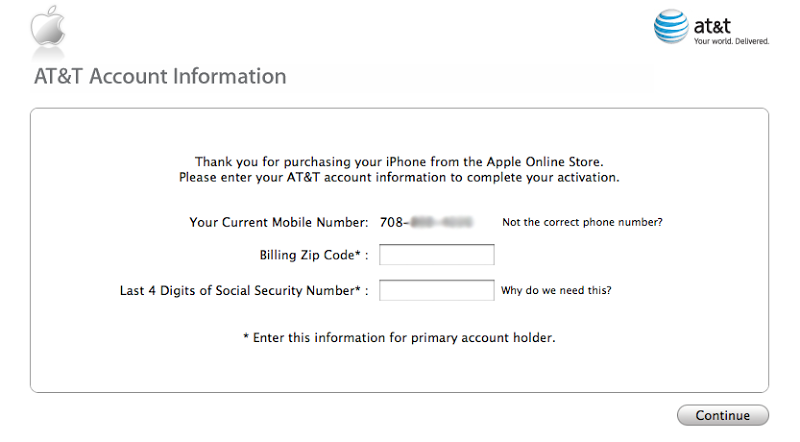 Another issue that can block the activation process of your iPhone is the SIM Lock status. In the case your iPhone is Sim Locked then you can’t activate it with a non-original sim card. Locked iPhones can be activated with a SIM card from the original operator. UnlockBoot can resolve this issue for you – we can unlock your iPhone for ANY SIM card and after that, you can activate it with your current SIM card or any other new SIM. You can visit our unlock store and unlock your device today. 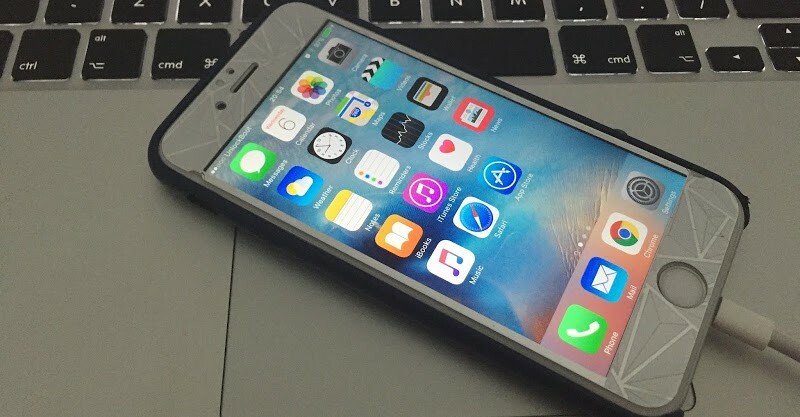 Conclusion: After you activate your iPhone without SIM card, you can easily use it for browsing the internet, gaming, using your favorite apps, making free calls and more. Setting up an iPhone is much easier and hassle free with a SIM card inside. If you can’t absolutely manage a SIM card, follow the procedures mentioned above.